Don’t put up with a leaky or drafty roof! Let S Bowers Roofing’s expert team take care of everything for you. If you would like further information or to arrange a free quotation for a new roof please complete the form below and one of our roofing specialists will be in touch. No matter what type of roof you have and what repairs are needed, with 20 years’ experience, our professional team has done it all and we can help. 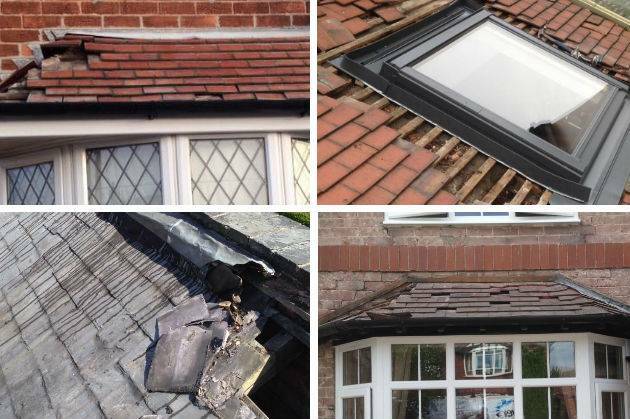 We’ve worked on everything from storm damage work, where we’ve replaced or repositioned slates or tiles to re-bedding and re-pointing the hips and ridges of your roof. We can replace the felt or battens, replace leadwork, fix any leaks, and make sure everything is completely sealed and watertight. And with our ten-year written guarantee, you can relax, knowing you’re in safe hands. Our specialist roofers can fix your roof, whether it’s a flat roof, a bonnet roof, cross-gabled, dormer, a mansard roof or any other type of roof you might have, and if your roof is beyond repair, we’ll give you expert advice on whether you need re roofing or a full brand-new roof. If you’re not sure if we can help, give us a call and have a chat to our warm and friendly team. We’ll be happy to help with what advice we can give you over the phone, and then we’ll arrange a site visit so we can give you our expert opinion on the work that needs doing, and a free, no-obligation quote. S Bowers Roofing has been providing expert roof repairs for 20 years, and our specialist team is determined to provide the highest quality solutions to whatever problems you're having with your roof. We're fully qualified and insured, and we'll provide excellent building materials and a quality repair done at a great price. Before we start work, we'll come out and do a free site visit to inspect your roof and find out what repairs are needed. Before we start work, we'll give you our best advice on what the problem is and what needs doing to fix it. If we can repair your roof, then we'll give you a free, no-obligation quote for the work so you know there are no hidden prices. We will always be honest with you, and if your roof is too damaged to be repaired, we'll either recommend re roofing or a new roof to ensure your home is secure, warm and leak-free, but we'll never push extra work on you that you don't need, and if a quick and simple repair will do the trick, then that's exactly what we'll do for you. And we'll even clear up after ourselves. When we're done, you'll also get a written 10-year guarantee on our work for your peace of mind, so don't let your roof wait for repairs, call us today and we'll soon have your home back to warm, dry and cosy. To find out more or to see whether your roof can be repaired, contact us today. Q: Can my roof be repaired? A: It all depends on the current damage or problems your roof has faced as to whether your roof can be repaired, or a replacement roof is needed. Our roofing experts at S Bowers Roofing are fully qualified and are here to help and offer advice when it comes to your roofing repairs in the Mansfield area. In our experience repairing or replacing the damaged part of your roof can fix most, if not all, problems that are detected early. It is expected that, if your roof is less than 15 years old, it will only need repairs and not a full roof replacement. Q: How much will a roof repair cost? A: Until we inspect the current condition of your roof, we can’t say. It’ll depend on what work needs doing and whether a repair is possible, but don’t worry; our expert team will give you an honest assessment of what you need, and a free, no-obligation quote so you’re not left wondering about any hidden costs. Q: How long will my roof repair take? A: We’ll do our best to repair your roof quickly and aim to get everything sealed, watertight and draft free on the first day, but we can’t give you an accurate length of time for your job until we see what work needs doing. That’s why we offer a free site visit and a no-obligation quote, so there are no nasty surprises in store and you know exactly what to expect. 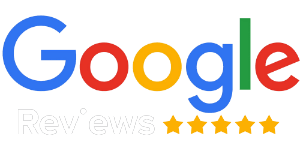 Absolutely great service and very swift. These guys really helped me out in short notice. Fantastic company. Shaun and John prevented a potential disaster happening as chimney stack dangerous and pot on the verge of falling through roof. 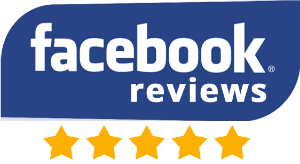 Very professional, thorough and very friendly and helpful. Excellent job done. Would recommend this company. 5 stars. Shaun and his team have just finished putting a complete new roof on our bungalow and have done a great job! Excellent service and attention to detail at a brilliant price. Everything left clean and tidy. Don’t let nasty drafts and leaky slates spoil your lovely home. Let S Bowers’ professional team make your home warm and toasty again. Call us today to set up your free site visit.